Arun Chockalingam is an Assistant Professor at the Eindhoven University of Technology. His research interests lie in utilizing stochastic control theory to tackle decision-making problems that are characterized by uncertainty. In particular, he is interested in formulating such problems as stochastic-control problems and building computational methods to tackle them. Due to the nature of such problems, his work finds applications in many areas. Specific applications areas of interest include financial engineering and risk management. He is part of the Supply Chain and Finance Lab in the OPAC group. 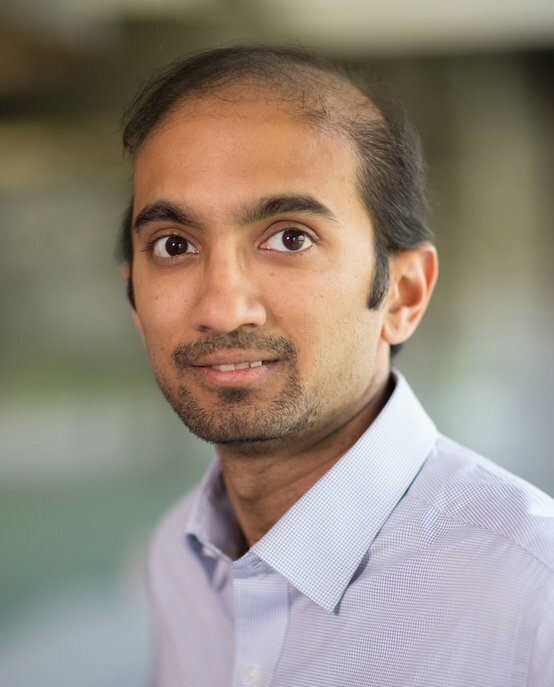 As part of this group, he tackles risk management problems faced by supply chains and financial institutions, connecting these problems to his stochastic control background to derive meaningful and implementable results for firms and financial institutions. Together with other members in this lab, he is exploring how Supply Chain Finance could leverage new technologies such as blockchains to address problems related to developing sustainable supply chains. Arun Chockalingam received his M.S. and Ph.D. degrees in Industrial Engineering from Purdue University in 2006 and 2008 respectively. He received his BSc (Hons) in Actuarial Science from Cass Business School in 2004. He began working at TU/e in 20011. From 2009 – 2011 he was a Visiting Assistant Professor at the School of Industrial Engineering, Purdue University. He taught Engineering Economics, and Statistics. During this time, he was also involved in efforts to revamp the undergraduate curriculum. Between 2005 and 2008 he was a Graduate Teaching Assistant at Purdue University, initially at the Department of Mathematics for undergraduate courses on calculus and algebra, and later at the School of Industrial Engineering for the courses Probability and Statistics, Stochastic Processes, Simulation Design and Analysis and Systems Simulation.